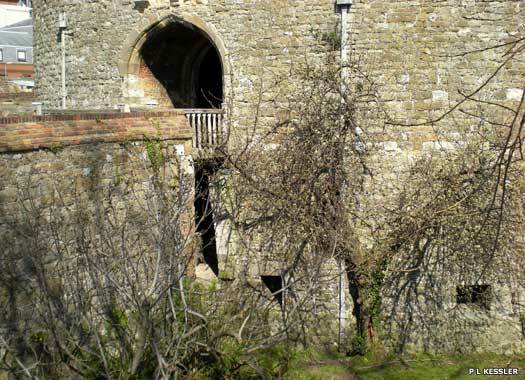 Walmer Castle lies between Victoria Road and the beach, in Lower Walmer, on the East Kent coast. King Henry VIII ordered the castle to be built as part of a chain of coastal defence forts in response to the threat of invasion from Catholic forces. 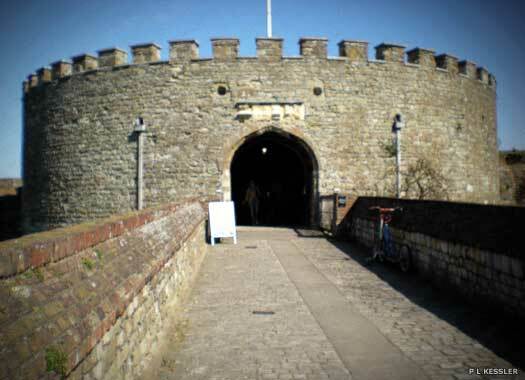 The work was carried out between 1539-1540, although in 1541, Henry ordered the demolition of St Augustine's Abbey in Canterbury, and much of the materials were used in other projects including, it is said, Walmer Castle. The castle was built along with Sandown and Deal Castles to protect the good landing grounds and strategic anchorage between the Goodwin Sands and the coast, known as the Downs. In 1648, during the English Civil War, the castle was captured by Royalists and held for a number of weeks. Since then, various repairs and alterations have been carried out on the castle, causing it to evolve over time from an artillery castle into an elegant residence. 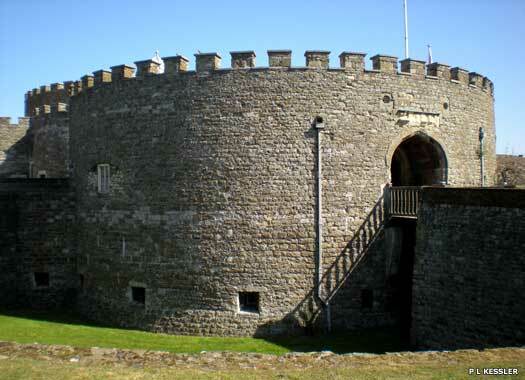 Around 1730 the castle was enlarged and converted into the official residence of the Lord Warden of the Cinque Ports. The lord warden at this time was the duke of Dorset, but one more famous resident lord warden was the duke of Wellington, who actually died at the castle. Important alterations were carried out in 1874 when the residence was enlarged by G Devey for Lord Granville. During the Second World War a pillbox was established in the northern meadow. 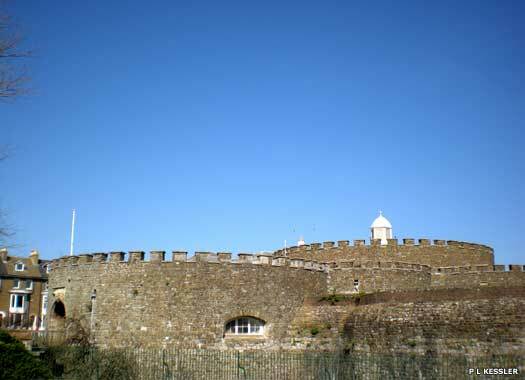 The castle consists of a three-storey circular central tower surrounded by four low semicircular bastions connected by a curtain wall. These had gun platforms on their upper levels to support heavy guns. Contemporary illustrations show that the central tower and bastions were originally capped by broad rounded parapets pierced by gun embrasures. The castle buildings were also protected by a stone-lined dry moat and there was a gatehouse in the north western bastion. The gatehouse contained a number of defensive features including eight murder holes. 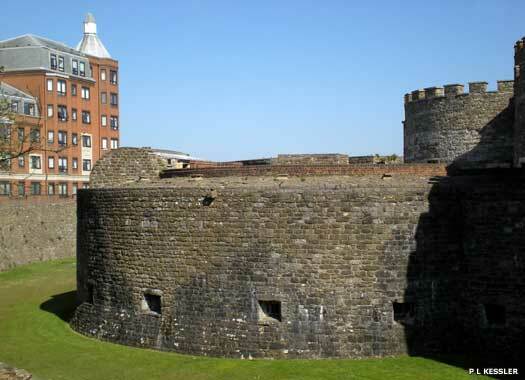 The lower levels of the outer wall have gun loops or ports which provided flanking cover for the bottom of the moat, which was filled until about 1800. There were three tiers of guns (and a possible fourth in a basement gallery) and there were thirty-nine openings for large guns and thirty-one for hand guns. 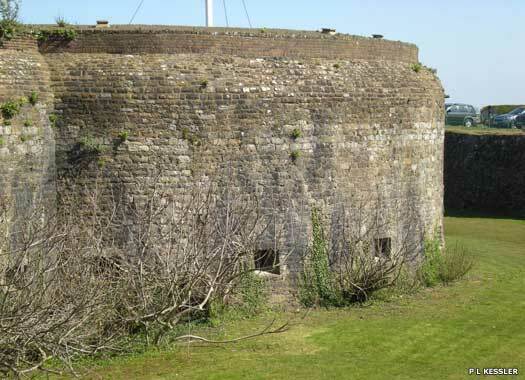 The castle had double splays, casemates, smoke vents and ammunition lockers. Walmer was linked to its sister castles of Deal and Sandown by a series of bulwarks, or earthen defences, built along the coast between them. Apart from its brief involvement in the English Civil War, when it was besieged for three weeks by Parliamentarians, the castle has never seen service. Today it is in the care of English Heritage. The gardens that surround the former castle include a commemorative lawn, woodland walk, croquet lawn and kitchen garden. 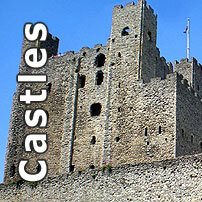 A growing collection of photobox pages featuring castles in Britain & Europe. You can help this amazing series grow by sending us your photos of castles.